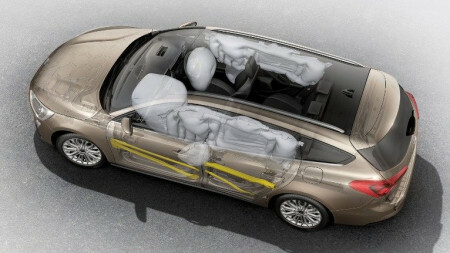 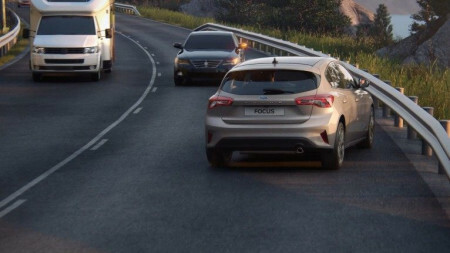 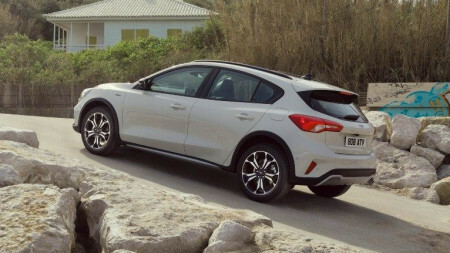 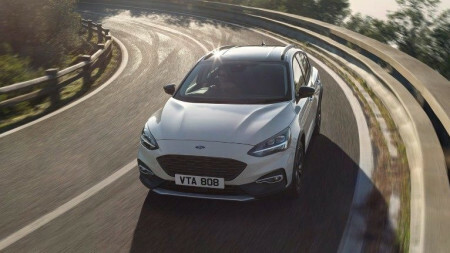 Step into the outdoors with the fantastic All-New Focus Active, the first Crossover Focus with rugged body mouldings, raised ride height and varied drive modes this is the Focus for people who like to make life into one big adventure. 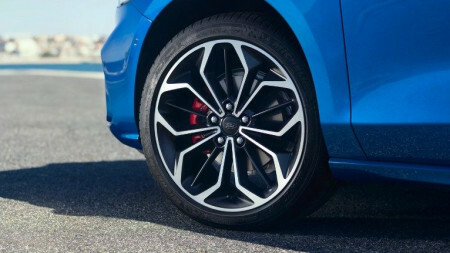 Clean lines, a sleek layout and sophisticated look. 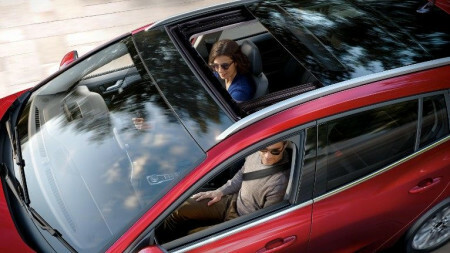 The interior of the All-New Focus is more comfortable, spacious and chic than ever before. 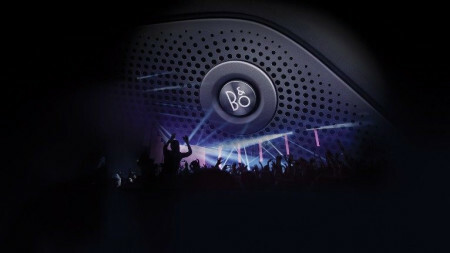 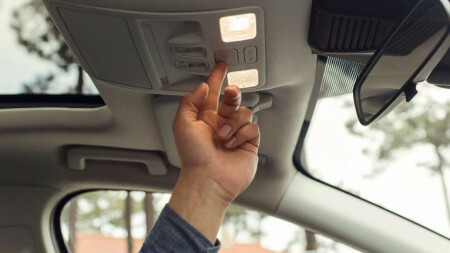 And now, you and your car can stay connected wherever you are. 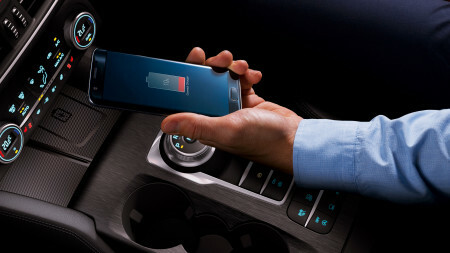 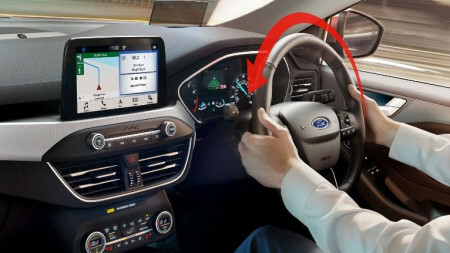 The optional new FordPass Connect modem* brings you a range of invaluable features such as Live Traffic, Wi-Fi hotspot and eCall. 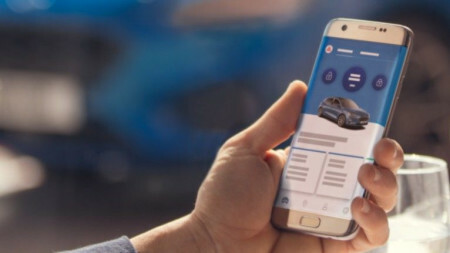 Download the FordPass app on your smartphone and you can access even more FordPass Connect features. 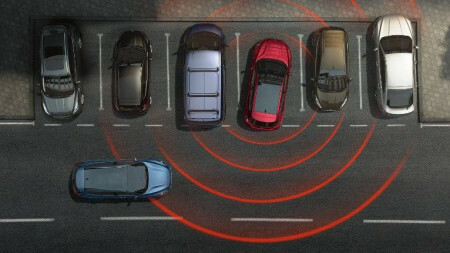 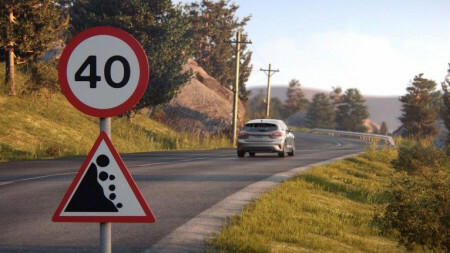 For example, remote unlocking, locking and starting, vehicle location, vehicle health alerts and more. 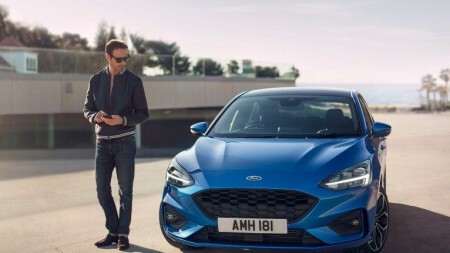 To find out more about FordPass Connect please click here. 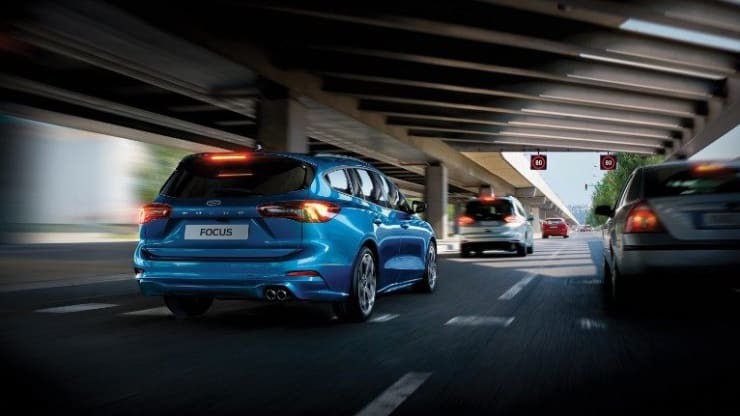 The 1.5 and 2.0 litre Ford EcoBlue diesel engines are highly advanced, turbo-charged engines that deliver measurably improved efficiency, performance and refinement. 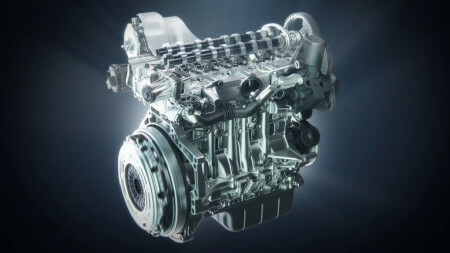 These new engines can improve fuel efficiency, are more responsive and are also quieter than ever before. 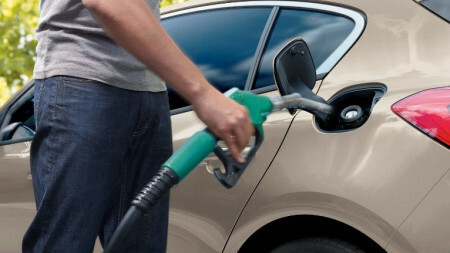 They’ll also be available with AdBlue® , a urea/water-based fluid that converts NOx emissions in the exhaust gas into nitrogen and water. 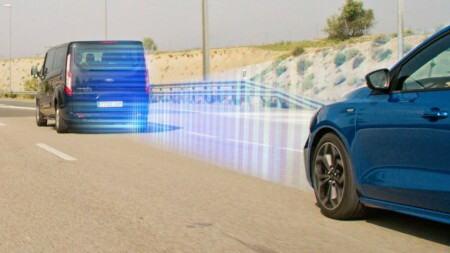 A particulate filter then reduces more than 99% of emitted solid particulates from the vehicle’s exhaust. 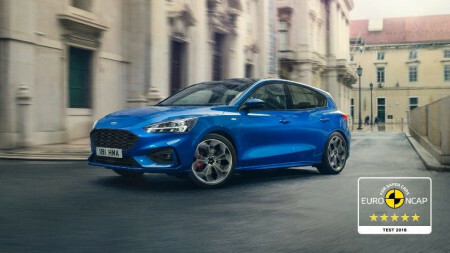 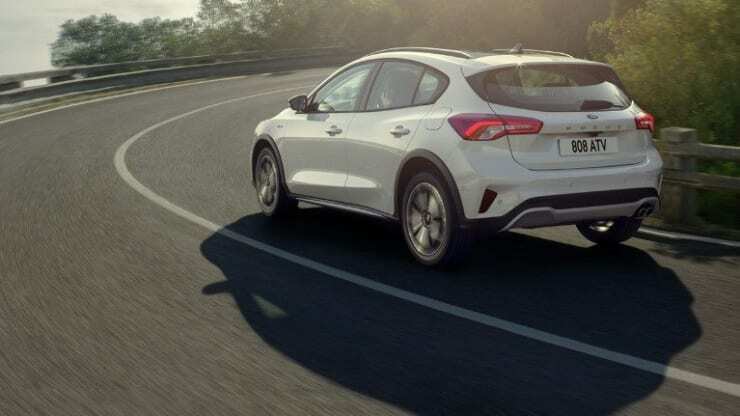 The new and improved 1.0 and 1.5 litre Ford EcoBoost 3-cylinder petrol engines are designed to give you all the power you’d expect from much larger engines. 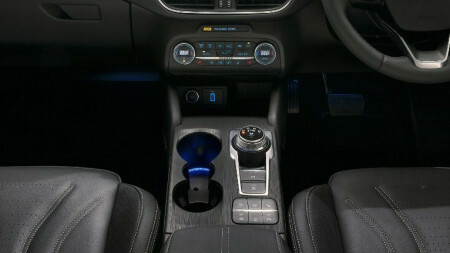 Ford EcoBoost technology delivers performance that’s smooth, responsive and rewarding. 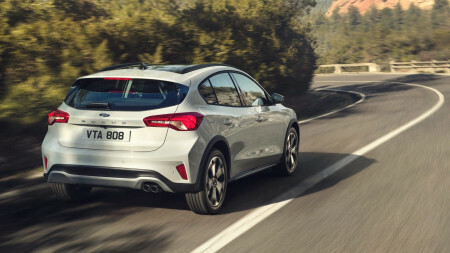 To make them even more efficient, both engines now feature cylinder deactivation. 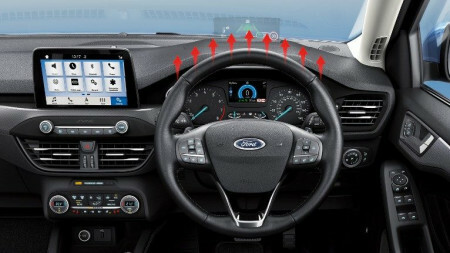 This shuts off a cylinder when torque demand is low, such as on a motorway. 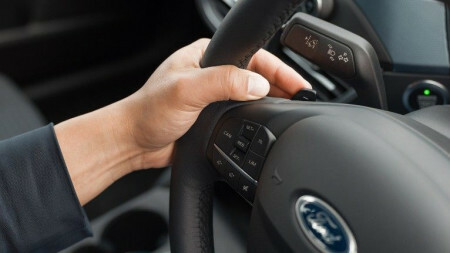 When torque demand increases, the cylinder springs back to life to give you the power you need. 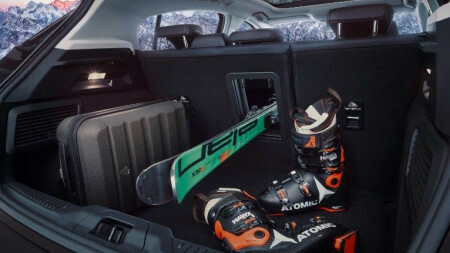 With impressive load space, you’ll never be short of room for your luggage. 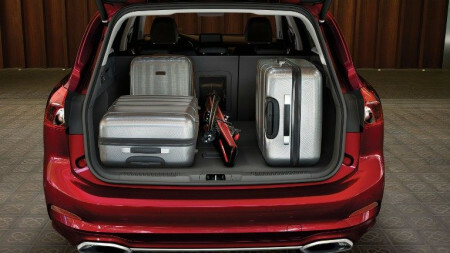 Tall passengers in the front or the rear will also appreciate the extra knee and leg room, especially on longer journeys. 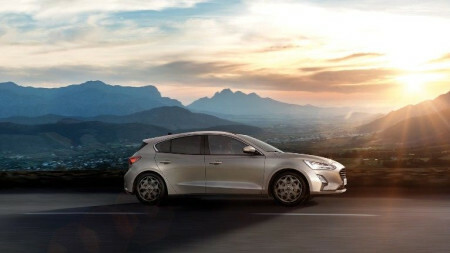 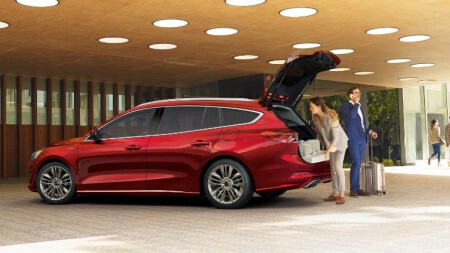 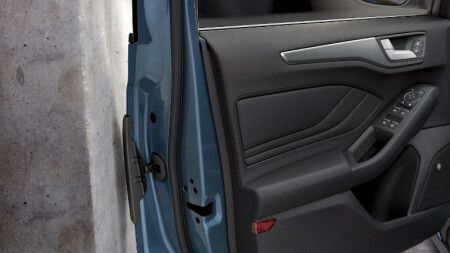 And an adjustable load floor and a hands-free tailgate (Estate) make loading your car as easy as it can be. 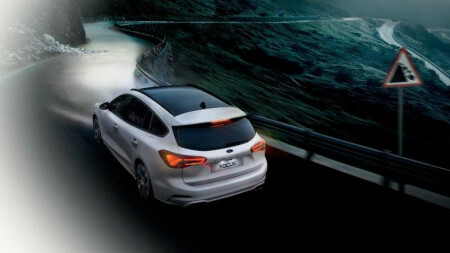 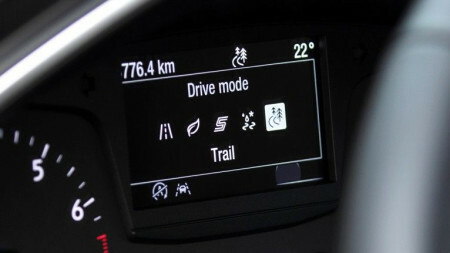 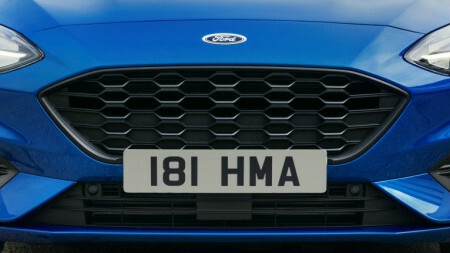 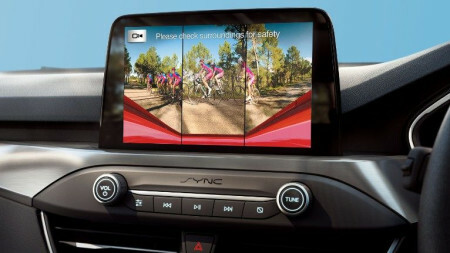 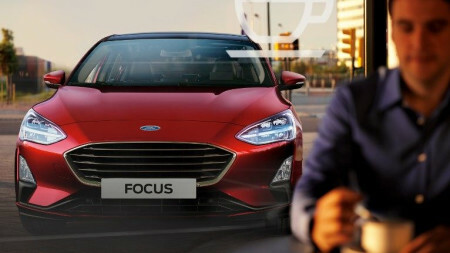 To find out more about the All-New Focus Active please use the form below or call one of our sales team on 01686 625514 . 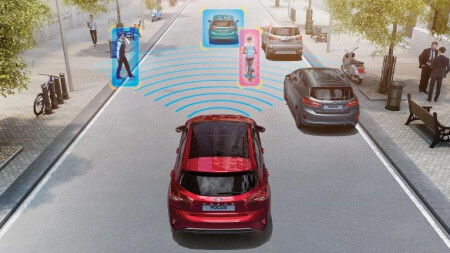 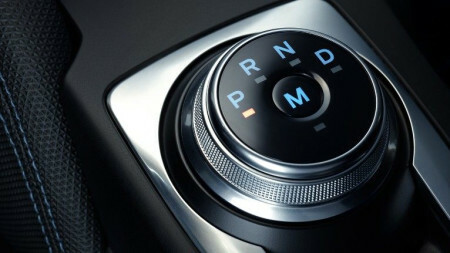 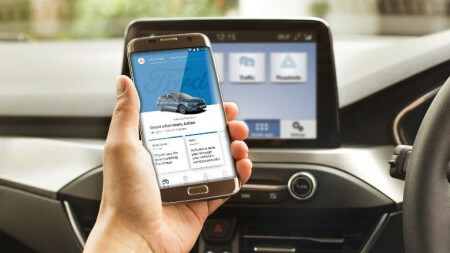 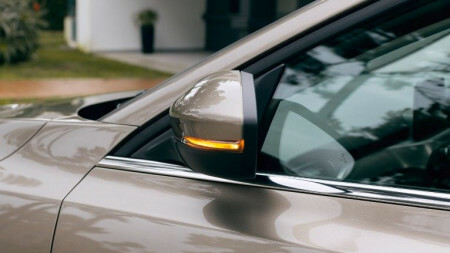 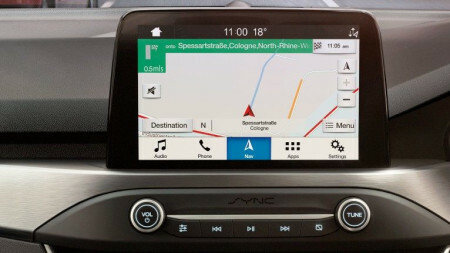 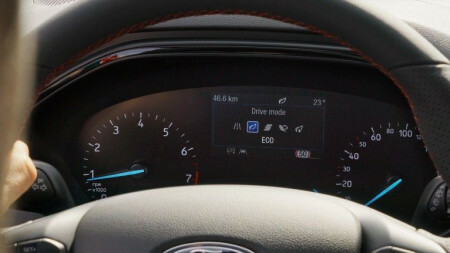 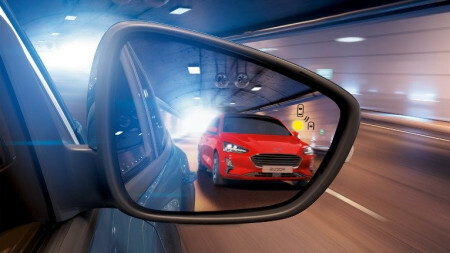 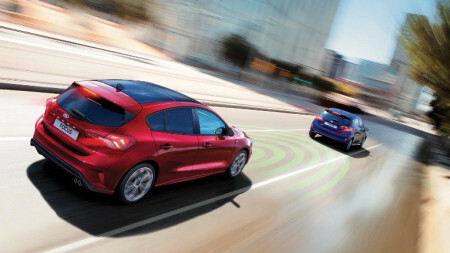 FordPass and FordPass Connect enabled Connect to your car like never before.